My little boy saw this and he loves this and imagines playing in their school play as a pirate. This school year they were trained and taught different roles to play. He played as a politician, engineer, fireman, street boy and many other roles. He excitedly played them all and got good grades. With all of those plays we did some really hard to do props like fire truck, car, armor of God and a lot more. 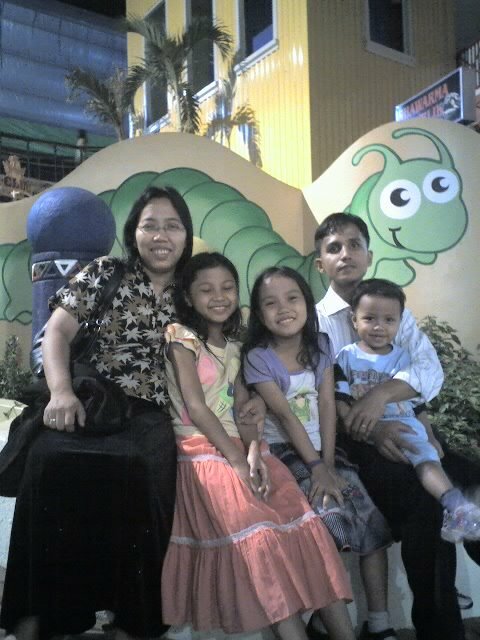 His Dad contributed a lot in his school works arranging all costumes and things to use and even spent over nights. 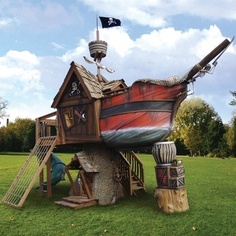 Anyway Josh just told me that this pirate playhouse is really cool and nice to play with his school friends with pirate costumes of course. Boys are boys and they really are excited over playing things they see on movies. Now if you're ready to play in this playhouse get ready with your costumes.